Our Crape Myrtles have been bred to be Cold Hardy and Disease Resistant. 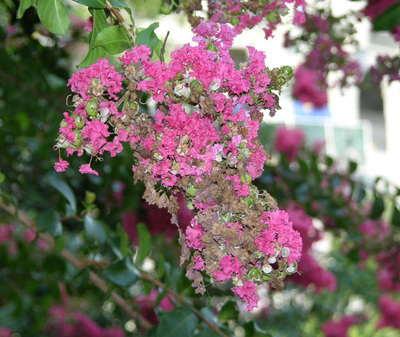 Crape Myrtles are also naturally resistant to most garden variety pests. However, like all plants, Crape Myrtles can experience an occasional insect or mildew problem. Have confidence that any plants you order from us are ALWAYS disease and insect free. 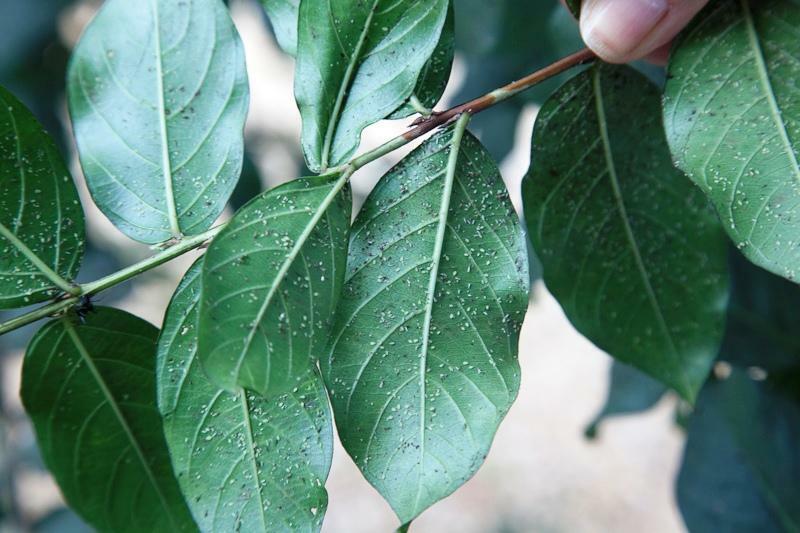 We take pride in the health and condition of our plants. 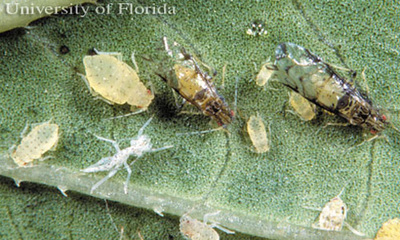 Aphids are bothersome little insects that eat Crape Myrtle leaves. 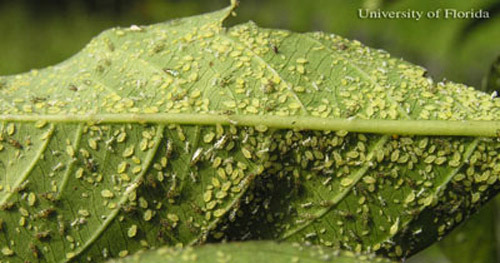 Fortunately, the common Lady Bug can eat up to 1,000 of these little critters a day! However, if you don't happen to have a large supply of Lady Bugs on hand, you can spray your Crape Myrtle with over the counter diazinon or malathion, available at most home improvement stores. Just follow the instructions provided with your insecticide of choice. 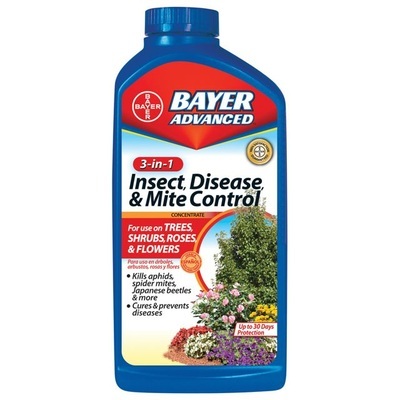 A great product to use which is safe and readily available is Bayer 3 in 1 Insect, Mite & Disease Control. Mildew is a fungus. 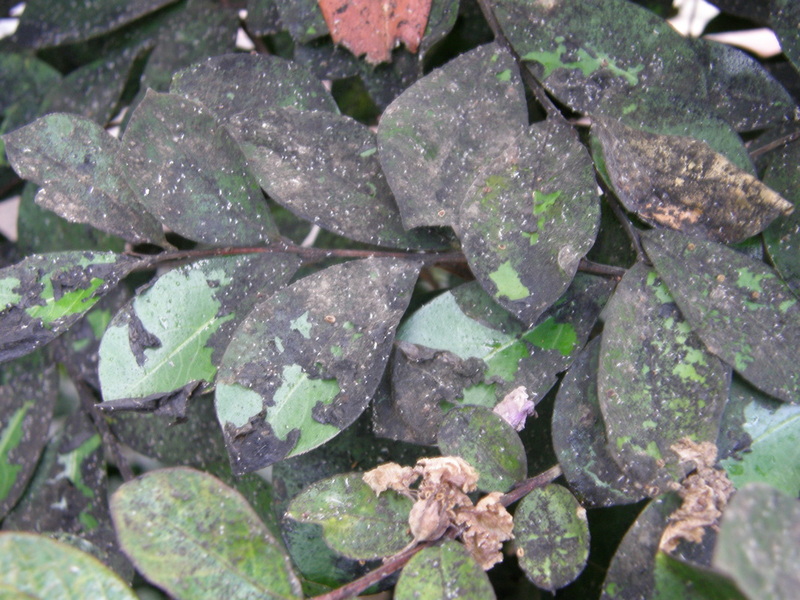 The white powder that comes from the leaves of an affected Crape Myrtle are the spores mildew releases in order to reproduce. 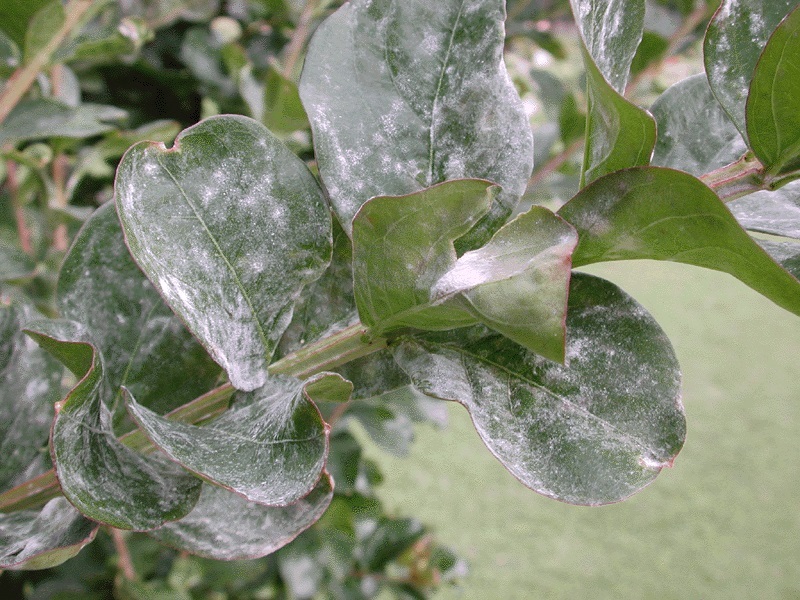 Mildew thrives in warm, moist conditions. To remedy this situation, you will need to apply fungicide. You may use a generic fungicide that contains propiconazole, tebuconazole, thiophanate-methyl, myclobutanil or triadimefon. Follow the instructions included with your fungicide of choice. Keep treating until the mildew has retreated. 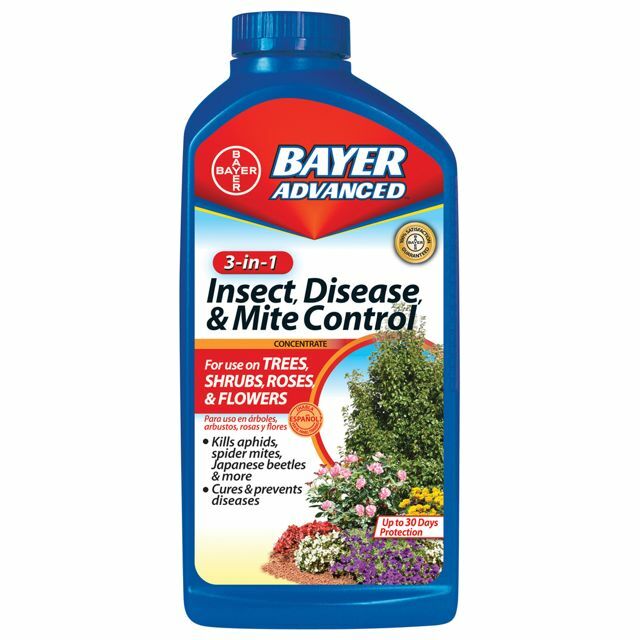 You may also use Bayer 3 in 1 Insect, Mite & Disease Control for mildew removal.